Today I'm sharing a couple of cards made using my favourite new stamp from the Create Joy release. 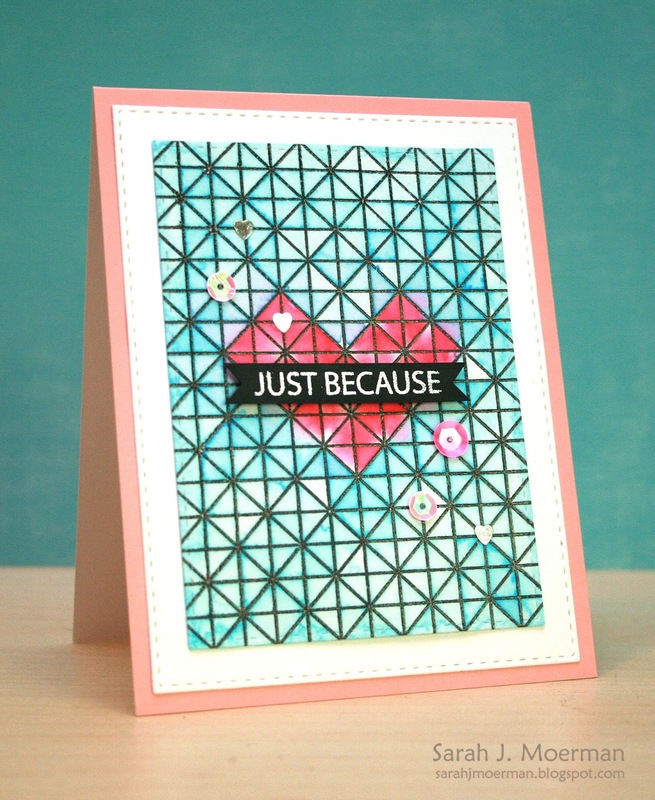 If you know me fairly well you know I have a thing for geometric shapes and backgrounds - in both stamp and die form. 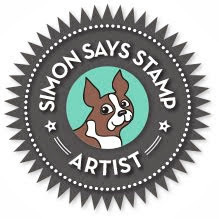 Simon's new Lattice Grid Background Stamp is right up my alley. 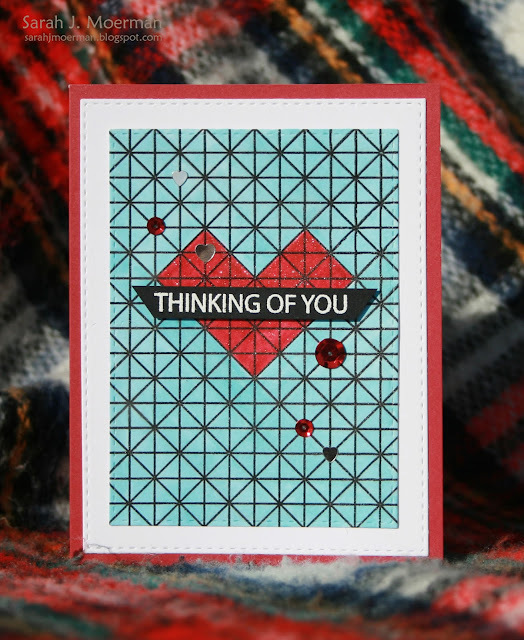 With squares, triangles, and diamonds in the design it's perfect for making many different repetetive patterns as well as creating your own pictures. For both of today's cards, I stamped the Lattice Grid Background Stamp with Versafine Onyx Black Ink and clear heat embossed the image. I then die cut it using one of Simon's Stitched Rectangle Dies. My first card was an accident. I meant to use Tim Holtz Distress Watercolor Paper but used Neenah White Cardstock instead. When I went to use my Zig Clean Color Markers I realized my mistake. Rather than throw out my panel I switched gears...and markers. I pulled out my Copics (and Wink of Stella Clear Glitter Marker) and used them instead to create a heart for my card. For my second card I used Tim Holtz Distress Watercolor Paper, clear heat embossed the Lattice Grid Background image, die cut the panel, and scribbled in the triangles with my Zig Clean Color Markers. I then spirtzed the the panel with water and let it dry. For both cards I matted the finished panels with Neenah White Cardstock die cut with Simon's Stitched Rectangle Dies and adhered them to card fronts. I white heat embossed the sentiments from Simon's Jumbo Stripes Stamp Set onto Simon's Black Cardstock, adhering the strips to the cards with foam adhesive. Finally, I finished the cards off with some of Lucy Abram's beautiful Shaker Selections. Thanks so much for stopping by! I'll be back tomorrow as part of a fun blog hop to share a couple more cards using some great new stamps from Simon's Create Joy release. What a fun, unique card! It's neat to see the comparison of the same card of the two coloring techniques, thanks for sharing! Great card. I love the Lattice Grid stamp! Thank you. 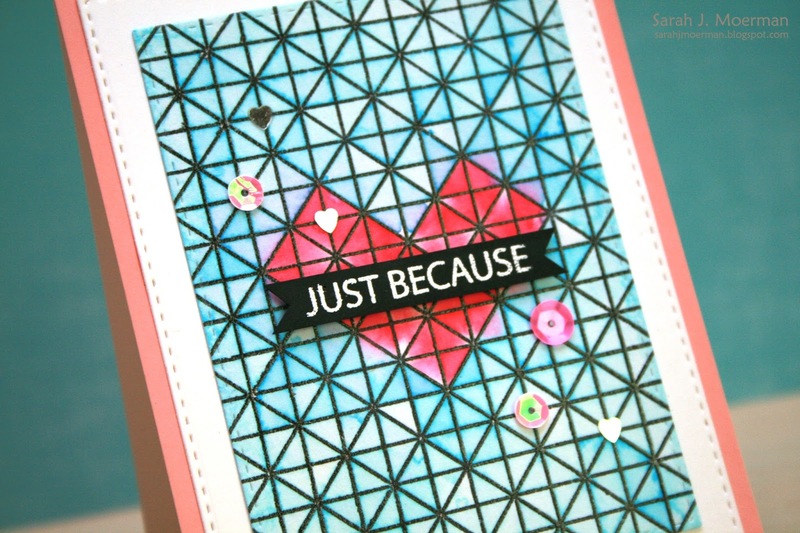 The lattice card is beautiful!! Thanks for sharing. I love this card and the Lattice Grid Background Stamp is so cute. I can think of so many ways to use this. I just love it and I can't wait to get my hands on this. Thank you for showing this and I so understand when making mistake but it is still perfect and sometimes mistake can end up still being amazing cards!!!! 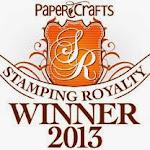 Love the use of the background stamp. That latice background is so beautiful, Sarah! They are both fun! Love that there are so many ways you can use that grid. Great Release! Thanks, Paulette S.
since Google is holding onto the Blogger profile for my blog that is closed, and not a single soul at Blogger or Google can Delete it for me. Or let me do so!!!!!!!!! Who is running Google?